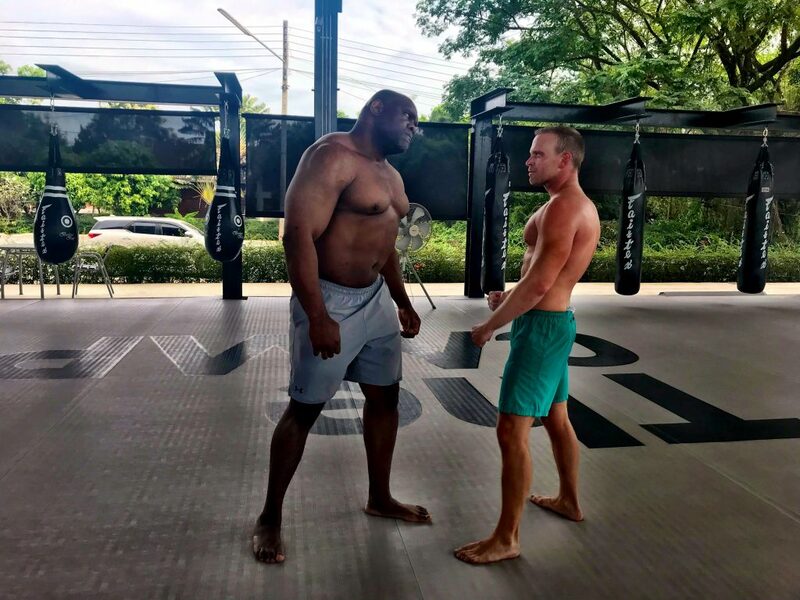 Bob “The Beast” Sapp is an international MMA megastar, professional wrestler, actor, and former NFL player, WWE professional wrestler, and world champion kickboxer. He mostly fought in Japan where he has appeared in numerous commercials, television programs, and various other media. He remains the most- merchandised, most-adored, and most-watched fighter in the history of the sport with 54 million Japanese who watched him bully Akebono in 2003. During this episode, Bob will share how his transition from a fighter to an entertainer has given him long term success. Expect to learn about his personal portfolio including his plans for retirement and future investments. 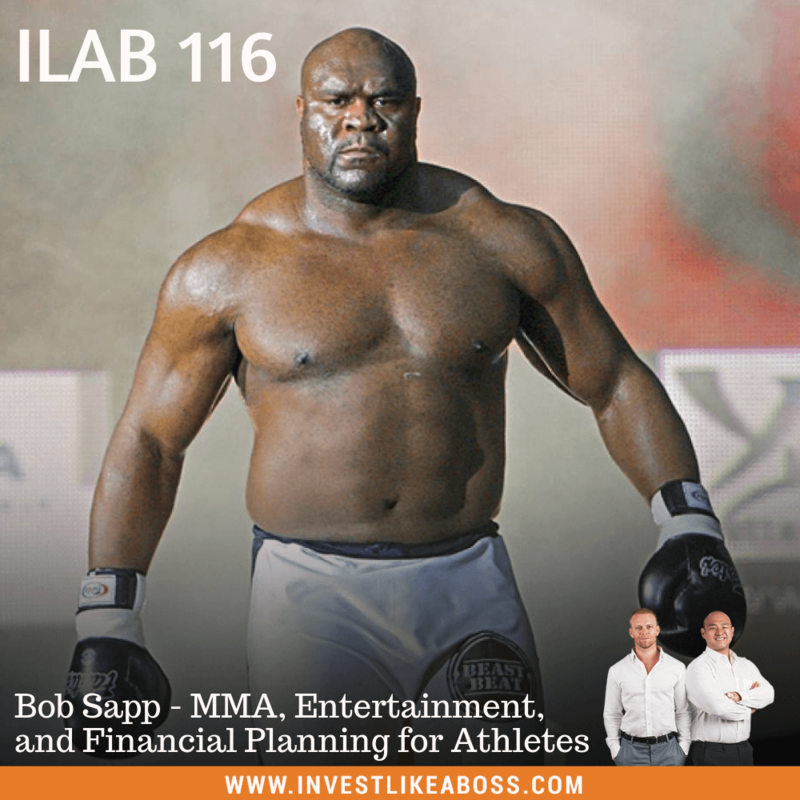 Find out how Bob will add a key element to the MMA industry in Thailand. Listen to ILAB 116 on iTunes here or subscribe on your favorite podcast app.